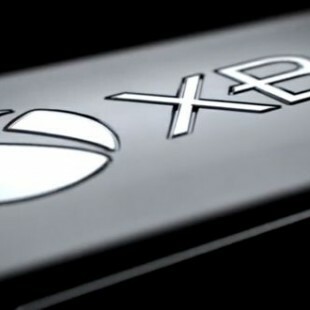 Ever since news of the Xbox One was officially announced back in May, gamers and industry followers were speculating as usual when a new piece of tech hits the market, but there were at least two “features” that were less desired than a nuclear holocaust. For starters, the debate about the 24-hour internet check was finally settled and then the infamous question about whether there would actually be a market for used games was answered. In a two-part discussion, I decided to try and find out more about these two discussions and hopefully shed some light on what’s about to happen in the gaming world…at least in Microsoft’s corner. It’s true. 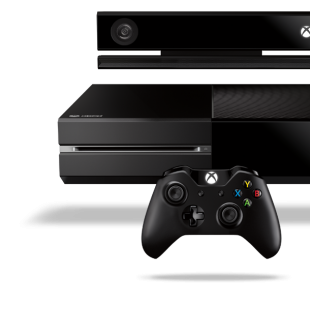 The Xbox One will require an internet connection at least once in every 24-hour period. Why, you ask? 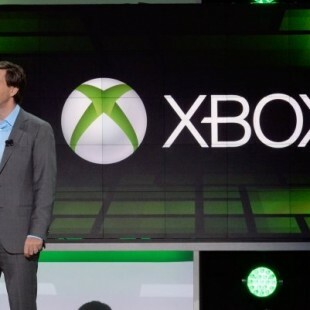 Microsoft claims it’s because they want to keep the console and games always updated and to check whether the user has traded any of their games out to their friends or someone else in the Xbox Live community. When this was announced, the forums and blog communities lit up like wildfires. The major complaint about this feature is that users can’t play games offline for more than 24 hours without connecting to the internet. 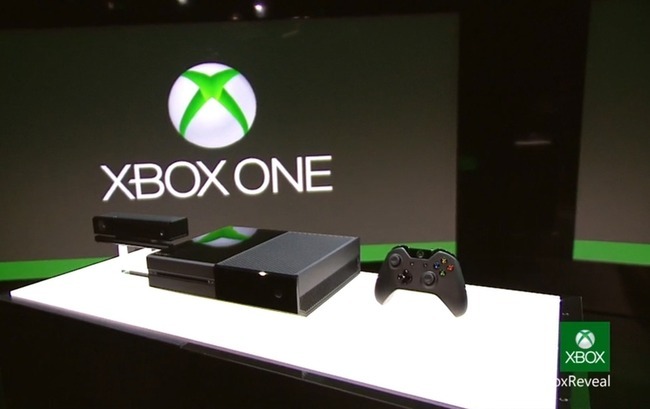 However, during this time, the rest of the Xbox One will continue to work just fine…whatever’s left. In my opinion, I think the users are confusing themselves with what being offline really means. The majority of Xbox users are Xbox Live members—paying customers who get the ability to play games online, stream Netflix and Amazon Prime videos to their tv, listen to music and even browse the internet. When these players play offline, it simply means to play a game that is no longer connected to Xbox Live. In other words, no online multi-player. Perhaps they are just playing a local home game with some friends or a story mode version of their favorite game by themselves. In either of these cases, the Xbox console itself is never disconnected from the internet. Now for those users who are not Xbox Live members, many of them still have their Xbox console connected to the internet in order to get system and game updates anyway. So even these users who are NOT paying to play multi-player games online have their consoles connected to the internet the entire time it’s powered on. People who are in these groups complaining about the 24-hour check do not realize that their current Xboxes are already doing some sort of online checks anyway! 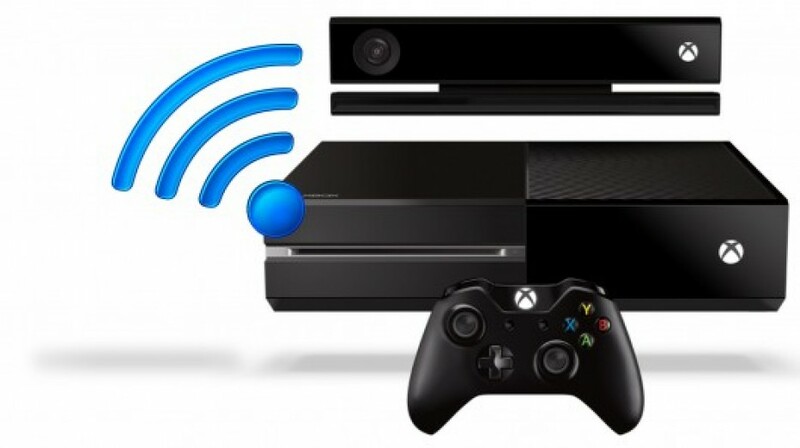 Anyone who physically disconnects their Xbox from the internet every time they want to play offline is probably someone who also puts their cell phone into airplane mode whenever they’re not using it. If such people exist, they are few and far between. Of course there are some users who will genuinely be affected by this. These users are the ones who get stuck without an internet connection because of other causes—things like being deployed to far off lands in the military, living in an area where broadband internet is not readily available or just being in a household where the cost of broadband is not an option for the family. I honestly can’t imagine that people in these situations are playing a whole lot of games anyway due to time constraints and/or financial struggles, but far be it for me to judge. All I can really say is that technology is moving forward and just like we all went and got computers in our home and cell phones in our pockets, having an internet connection is becoming a standard way of living these days…like it or not. If this is the direction of the gaming industry, then so be it. Also, considering the Xbox One is being touted as an all-out entertainment device, gaming is only one facet to this unit. In other words, if you don’t find a use for any of the other features, you’re probably not going to be interested in the Xbox One anyway…at least not at $500.